Enter a domain name like wdc.com or ferguson.com to see emails of this domain. 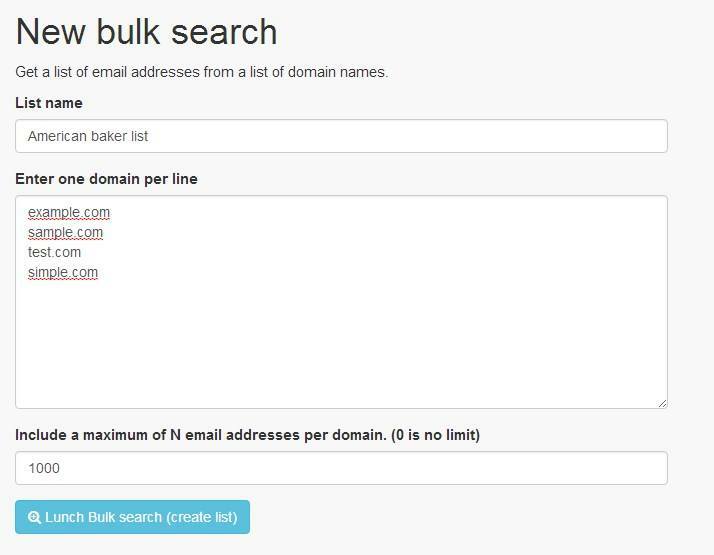 You can perform bulk search for emails over domain search. Just go to domain bulk search and insert list of domain (in any form) which you need emails. How much is one email? 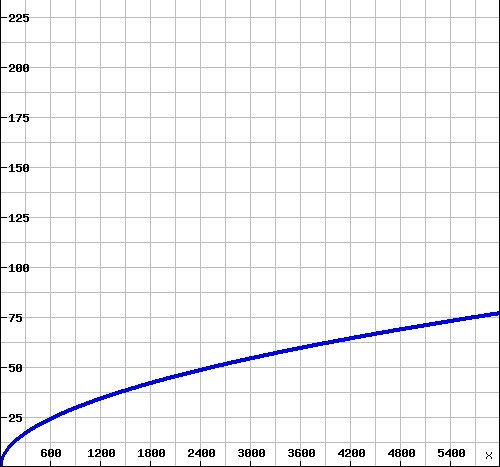 Depending on the number of emails you have it in chart. Price per email decreases with quantity. How to buy email list? 1. Go to domain bulk search. page and insert list of domain for which you need emails. 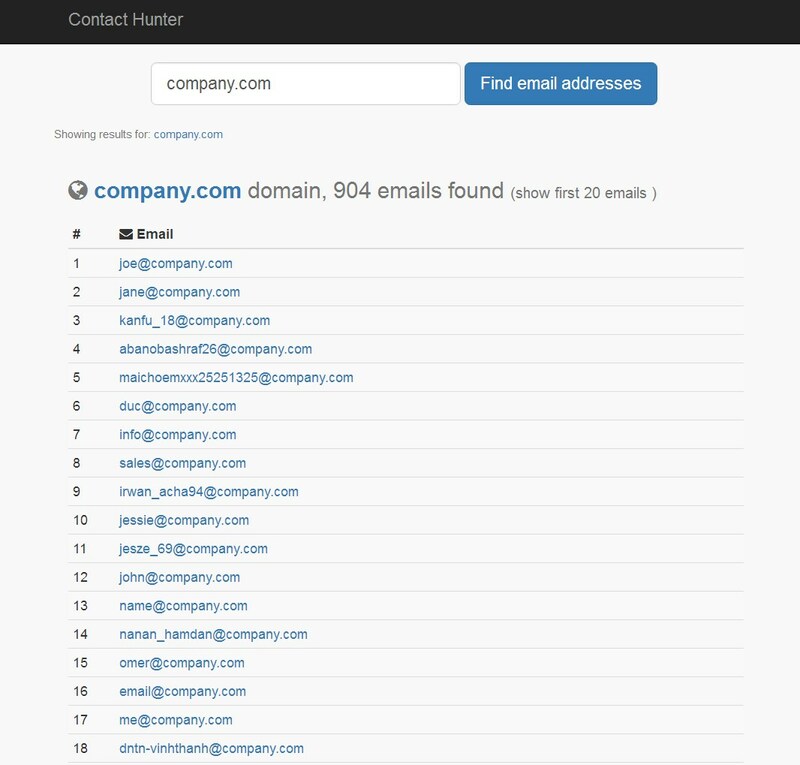 Press "Lunch Bulk search (create list)" button, after that you can see list of all and filtered email for that domains. 2. In red buy button you can see price in USD for that list. 3.Press buy button to make purchase, after that you will go to our web shop where you fill form for purchase (credit card or other method) and we will send you zip file with email list to your email. We look every public content. 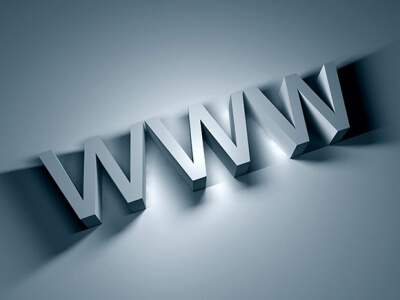 We look for emails associated with the website by scraping the Internet web sites, social profiles, and much, much more. We periodically rescraping all public content for verify all information gathered in our database and filter out the irrelevant contant and email adresses. We have unique data inserted from our user of other service with permission for public use.